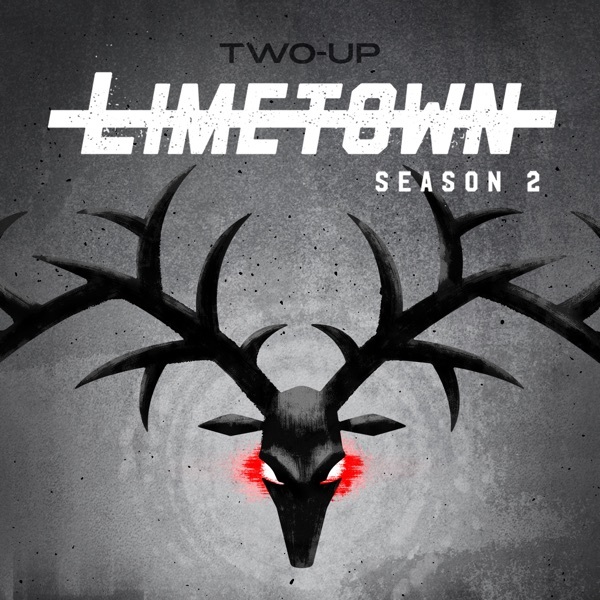 Limetown Season 2 coming Halloween. so excited for the new season!!!!! !